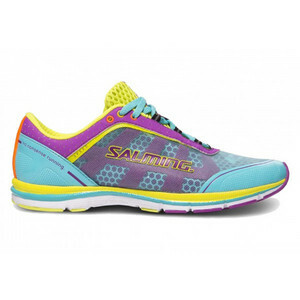 The Model Speed toes Make the most of your run maximum. Fall in love you feel for each došlapu in this light and flexible shoes allow natural running style. 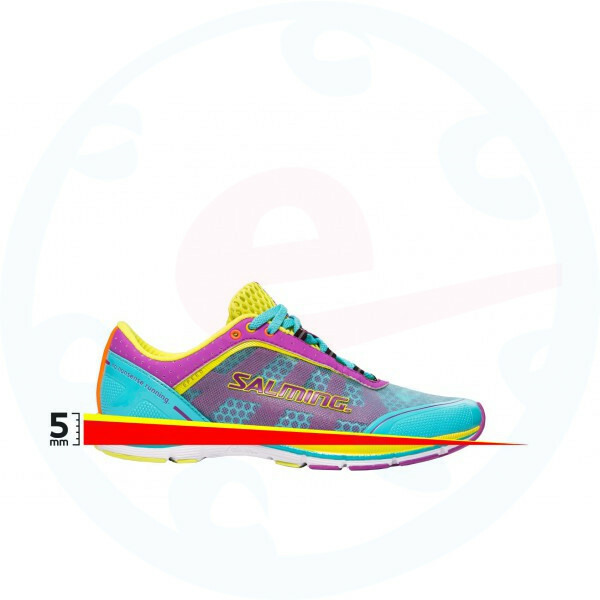 Speed 3 has newly enhanced cushioning in the sole mixture that makes the previous model offers even better response during the impact and rebound. 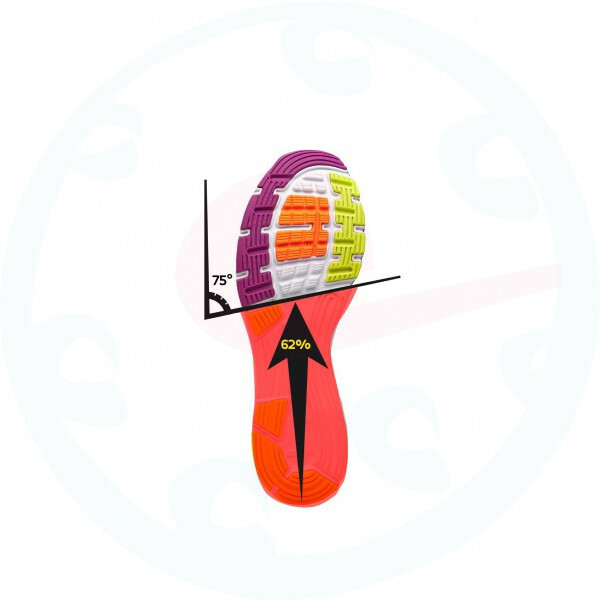 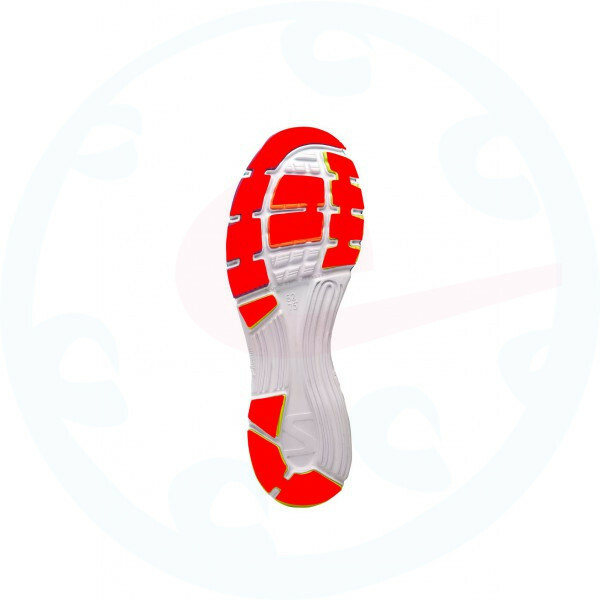 In these shoes you do not have to deal with, if you go on short or long stretches of tempo running, in which they rotate different surfaces. 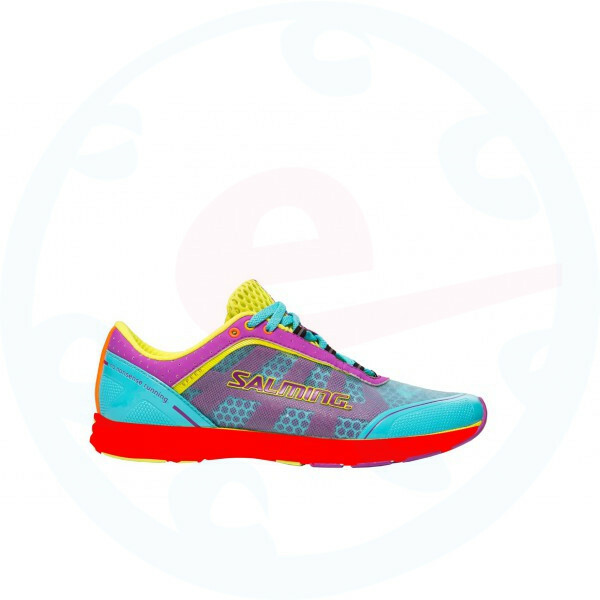 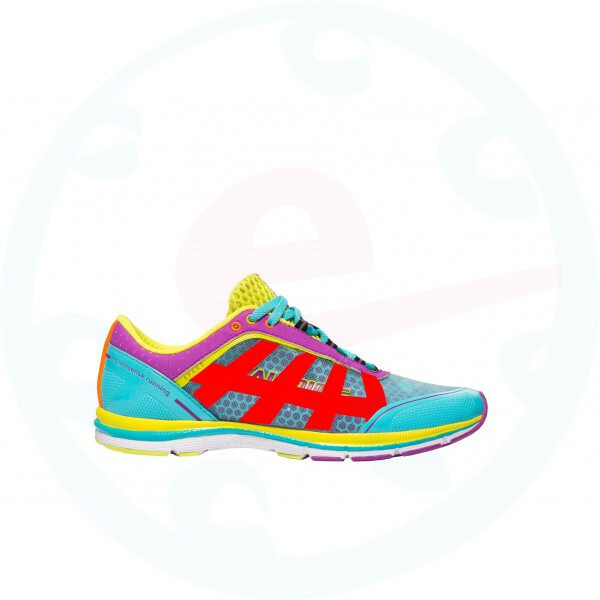 Speed Model 3 it is also very low weight - just 170 grams in size women 6UK.